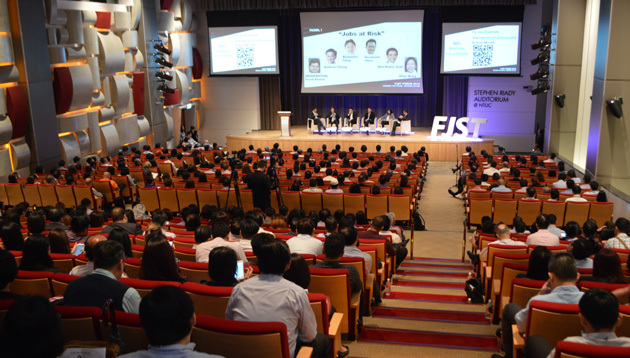 At the inaugural Future Jobs, Skills, and Training (FJST) Forum held today, National Trades Union Congress (NTUC) has kicked off its year-long targeted approach to help workers in at-risk jobs prepare for the future economy. Attended by Human Resources, the Forum marks the start of the intervention by the FJST department in identifying at-risk job holders, upskilling them, and placing them in in-demand jobs. The approach will see the FJST working with the rest of the Labour Movement to identify jobs, sectors and industries affected by disruption, based on FJST’s framework [more details on the framework below] for future-skilling. Patrick Tay, NTUC assistant secretary-general, and FJST director, noted the FJST forum is an example of coordinated collaborative action between stakeholders, with a view to translating that into tangible action plans to benefit workers. 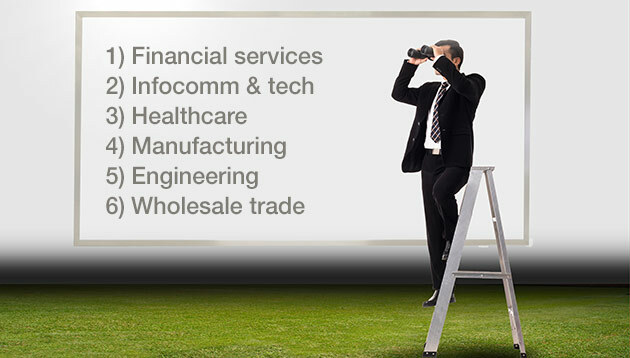 As part of its mandate, FJST will also review and update reports on pilot sectors, with a value add of identifying crucial skills not already identified by the Industry Transformation Maps. The forum will also continue to deepen its sector-specific analysis efforts through partnerships with different limbs in the Labour Movement, government agencies, private sector, and institutes of higher learning. Also at the event was Chng Kai Fong, MD of Singapore EDB, who noted three trends towards which the jobs industry is moving: the need for jobs, and not just industries, to move up the value chain; new jobs in adjacent industries; and hub and digital services jobs, given the number of central HQ function in Singapore. 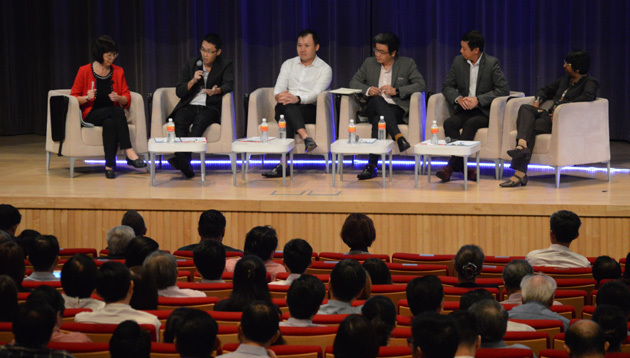 In a media interaction with Human Resources, Patrick Tay, NTUC assistant secretary-general, and FJST director, noted that communicating to workers that their jobs may be at risk isn’t an easy task, but advocates for open and transparent communication. When asked about the L&D trends employers can tap on, Tay recommended bite-sized, on-the-go, and on-the-job learning. He also noted that it is important for employers to recognise and value the effort of employees who take on bite sized learning courses. These are just some of the ways firms such as DSM, Philip Morris International, and Starbucks, are ensuring gender equality at wor..
HR generalists have been identified as one of the most in-demand jobs in Singapore. What do you need to do to secure that role?..